The competitive fighting game scene is growing every day as we speak. 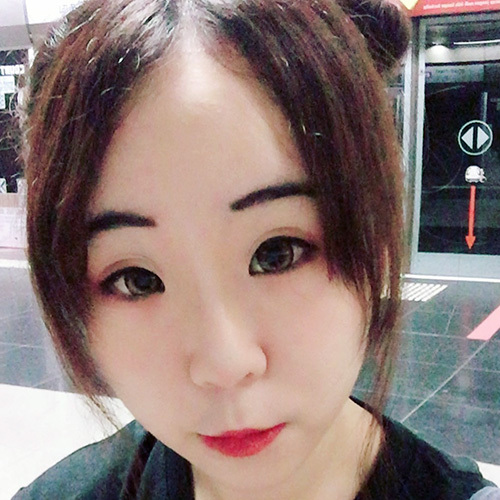 And in Singapore, it’s definitely one of the hottest prospects for many a budding Esports star. 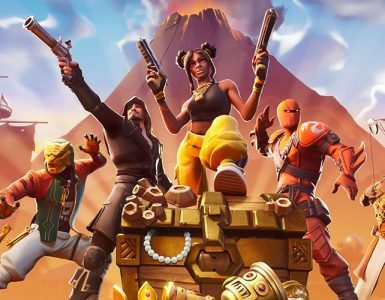 In April, those who are keen may try your hand at Esports at the Versus Masters 2019 in Singapore from April 27 – 28. The event will be hosted by Versus Asia, a team of relatively experienced individuals in Esports. 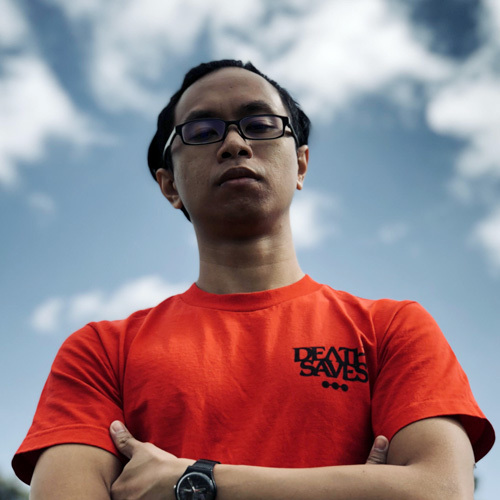 They have hosted events in the Asia-Pacific over the past 2 years, such as the Capcom Pro Tour Online Asia in 2017, and the SEA Major Singapore 2018. 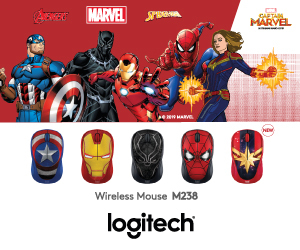 The event will be sponsored by Singtel and their Esports arm PVP Community League, which was formed earlier this month in partnership with Great Eastern. 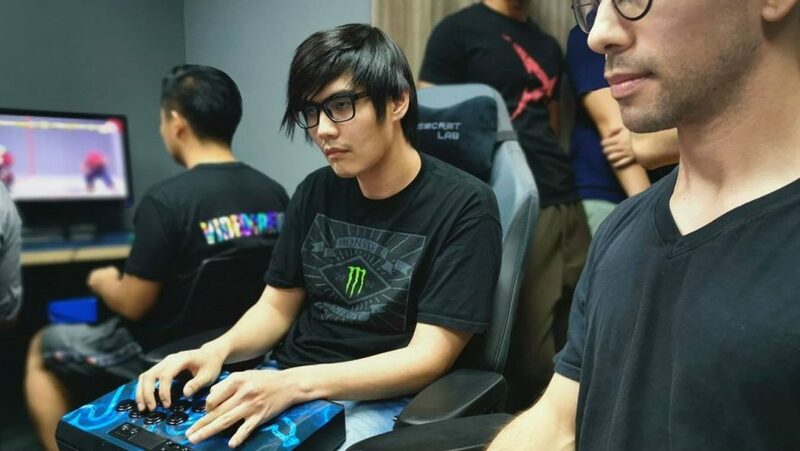 A notable and popular head who will be participating in the Versus Masters 2019 will be local competitive Street Fighter V maestro Xian, who recently clinched a Top 4 spot in 2018’s Capcom Cup. If you’re keen on participating, also note that you’ll need to bring your own fully-functional controller in order to be legible to compete. 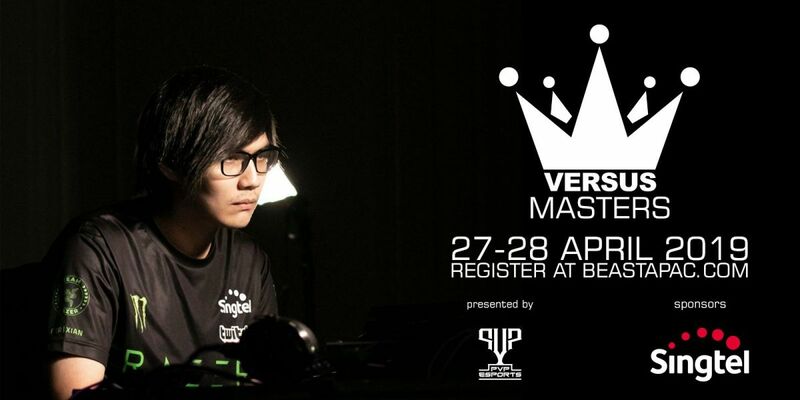 To register, head over to the official Versus Masters Singapore 2019 website.